Netherlands is known for many things that go from cheese (think Gouda) to tulips via windmills. Another iconic cliché of the Dutch culture are bicycles. Surprisingly, it’s not the ideal place to use racing/road bikes. Roots of trees all over the bike lanes make it hard to perform. 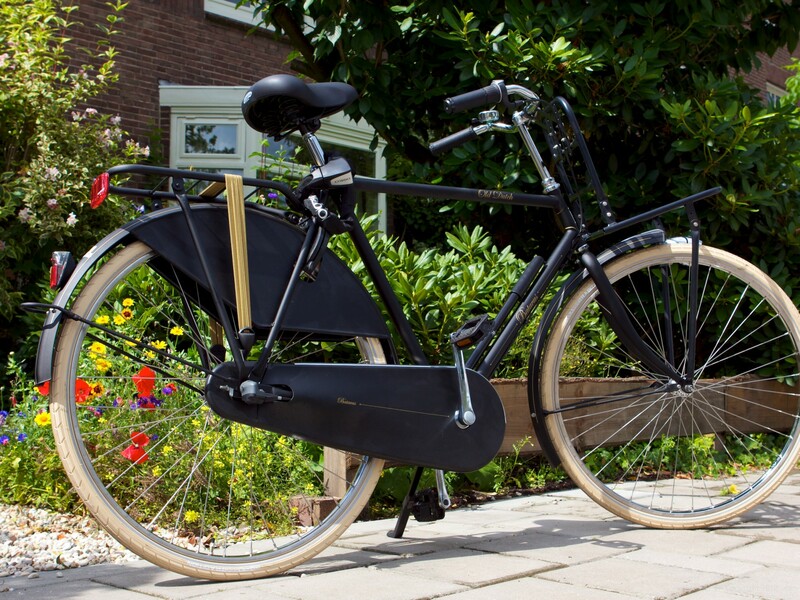 When it comes to casual transport oriented biking, Holland is ‘the place’ to ride a two-wheeler. 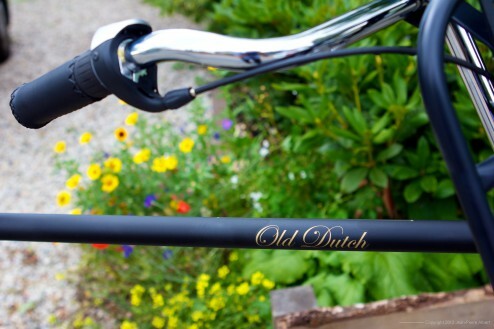 To do it in style, Old Dutch bikes made in NL are great. They are extremely sturdy and can probably last more than one generation. They are good to carry anything around, including people. They are also the best way to discover major cities and are well accepted in all types of public transportation. A word of caution though. 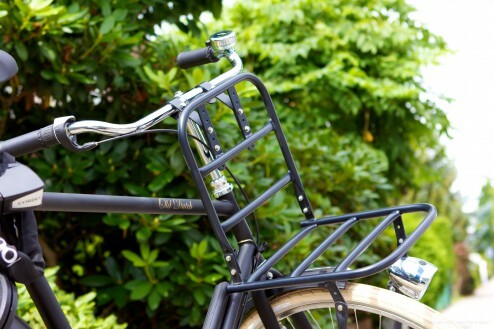 Bikes are known to be stolen on a frequent basis, especially in Amsterdam. 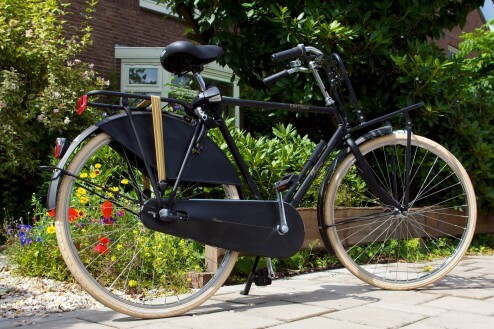 A solid lock is a necessary investment if you do not want your stylish black mate painted bicycle to evaporate. Posted from De Bilt, Utrecht, Netherlands.